The merged entity will have a leadership in 12 markets contributing 60% of industry revenue while having the top position in 10 markets contributing to 47 per cent of industry subscribers. 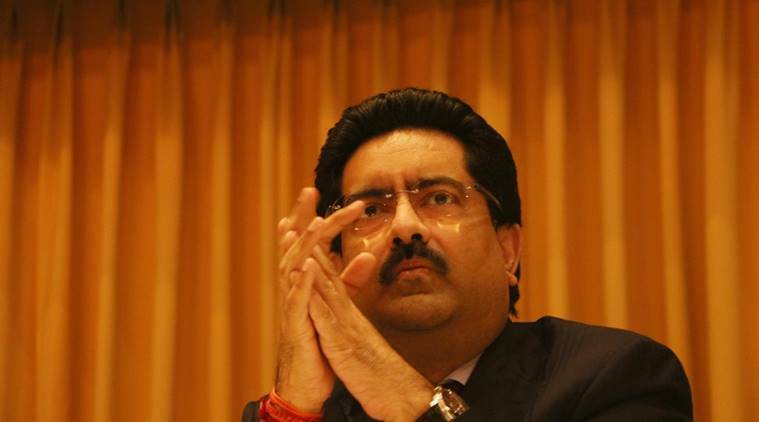 Aditya-Birla group chief Kumar Mangalam Birla will head the merged entity of Idea Cellular Ltd and Vodafone India, which is set to become India’s largest telecom company. While Birla will be the non-executive chairman, Balesh Sharma, currently the chief operating officer (COO) of Vodafone India, will be appointed the chief executive officer (CEO) of the new business. “This is in line with the original merger announcement of 20 March, 2017, which said that the management team of the combined business would be confirmed prior to closing,” the companies said in a statement. “Vodafone and Idea continue to make good progress in securing the required regulatory approvals for the merger and completion is expected to be in the first half of the current calendar year,” they said. The existing leadership teams of Idea Cellular and Vodafone India will continue to manage their separate businesses and be accountable for each company’s operational performance until the merger becomes effective. “It is only upon completion of the merger that the two businesses will cease to operate as distinct and competing entities,” the statement said. Akshaya Moondra, currently chief financial officer at Idea, will take over the same role in the new entity. Ambrish Jain, a deputy managing director at Idea, will be the chief operating officer. Nick Gliddon, who currently heads business services at Vodafone India, will lead the merged enterprise business. Manish Dawar, chief financial officer at Vodafone India, will be responsible for integration planning, governance and execution. Sunil Sood will join the Vodafone Group AMAP Leadership Team and also help governance through board memberships. “The Aditya Birla group intends to nominate Himanshu Kapania as non-executive board member of the merged entity,” it said.